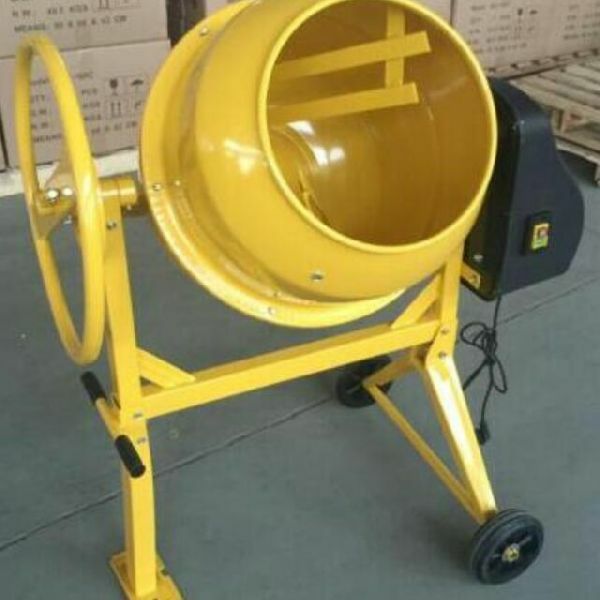 We offer Concrete Mixer, which is a precision engineered machine. This machine is commonly used for construction purposes. The Concrete Mixer is manufactured using prime quality raw material as per international quality standards.